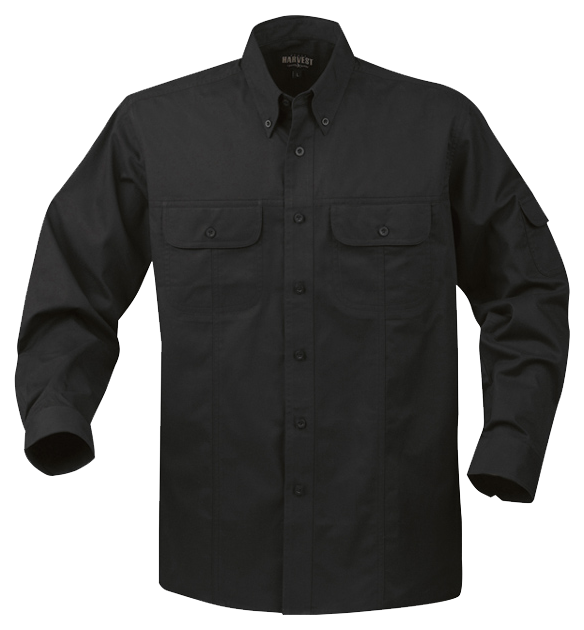 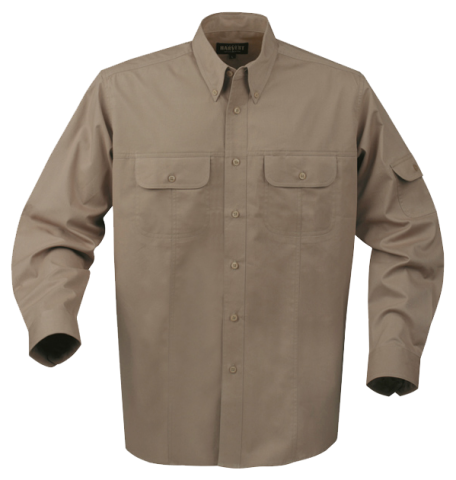 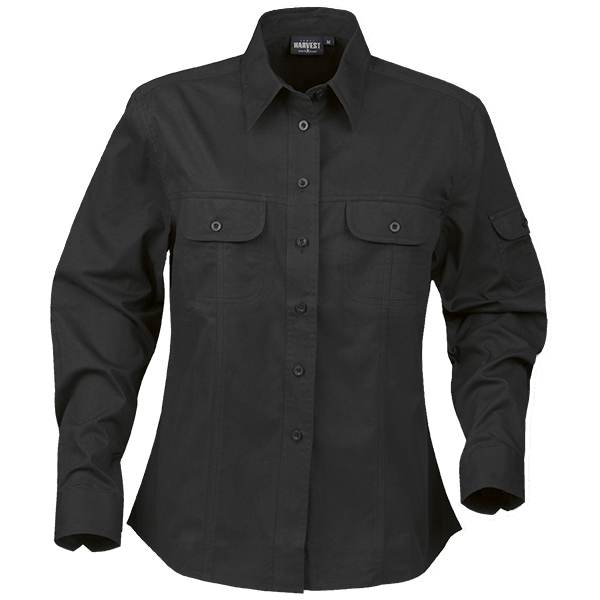 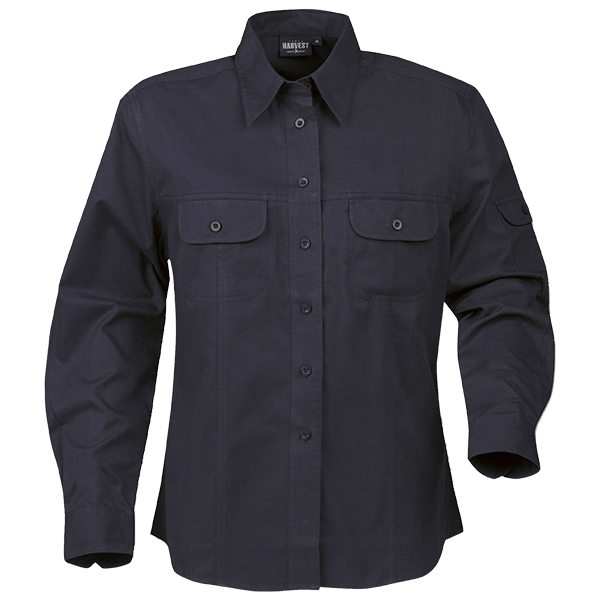 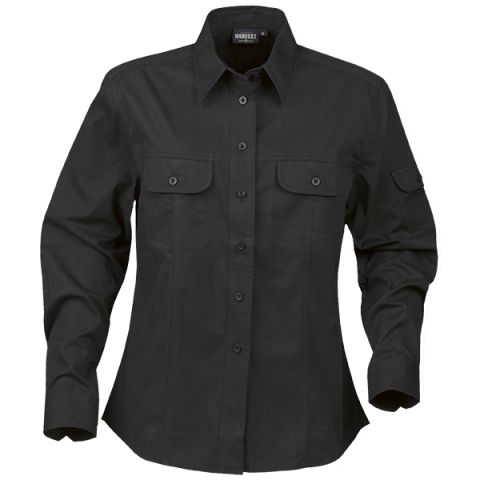 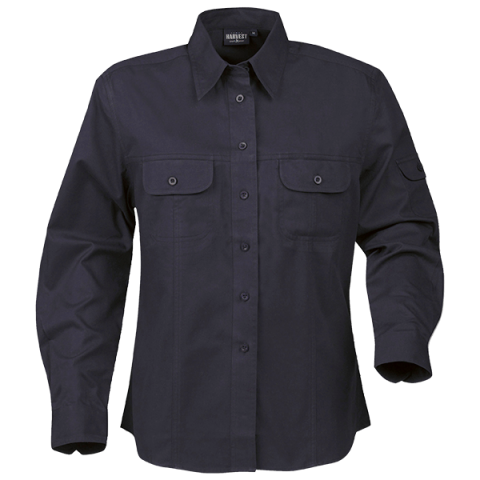 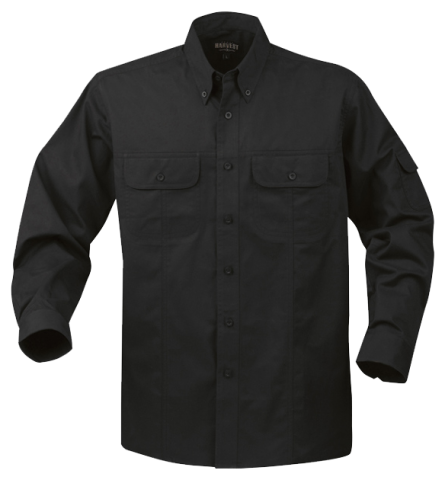 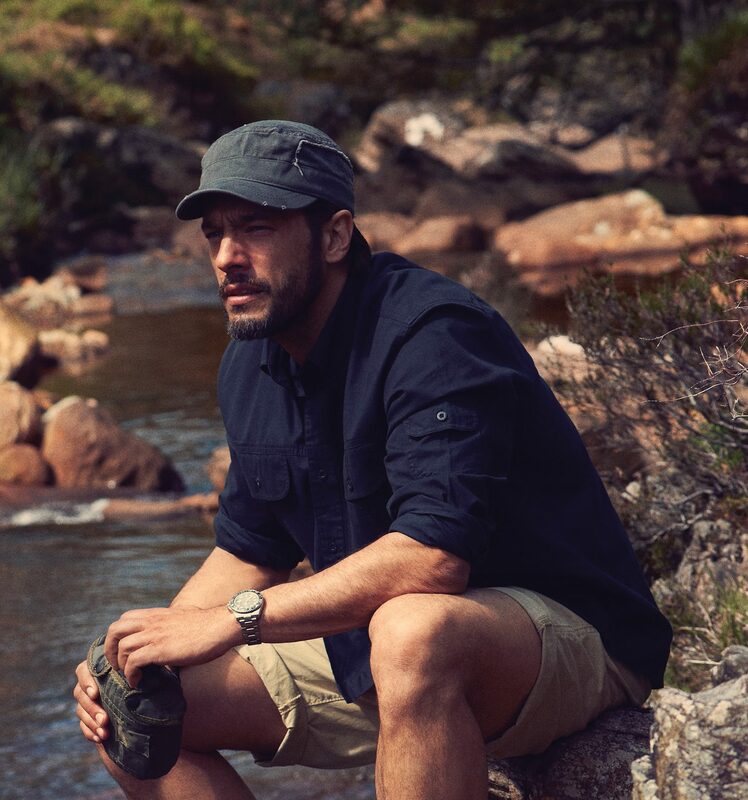 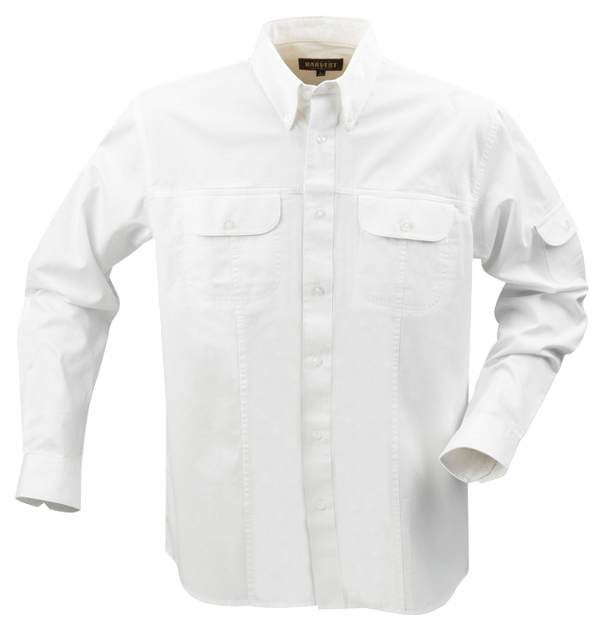 Tremont Mens’ classic fit twill shirt with double chest pockets with flap closure and pen opening…. 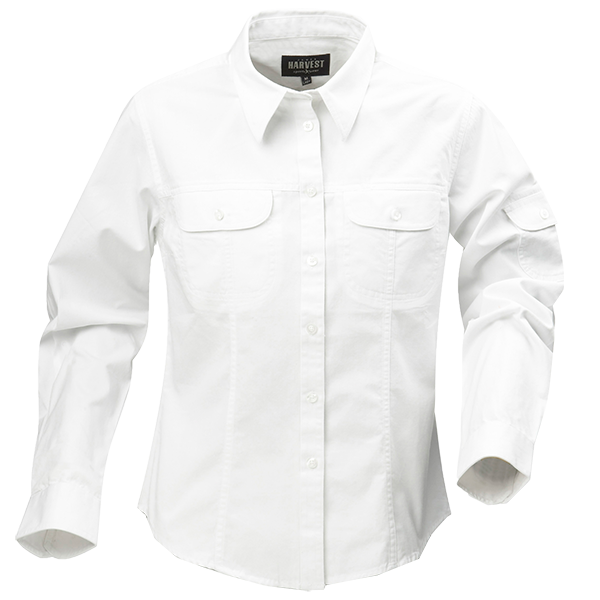 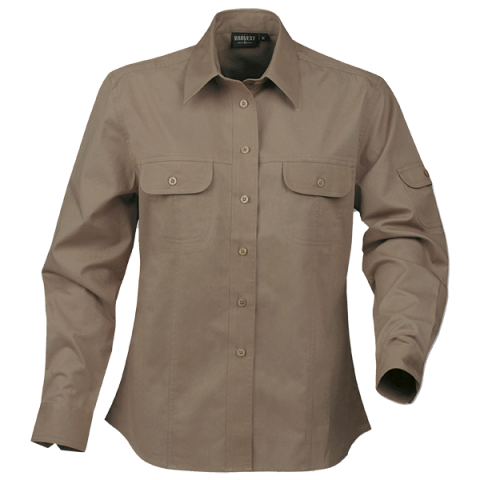 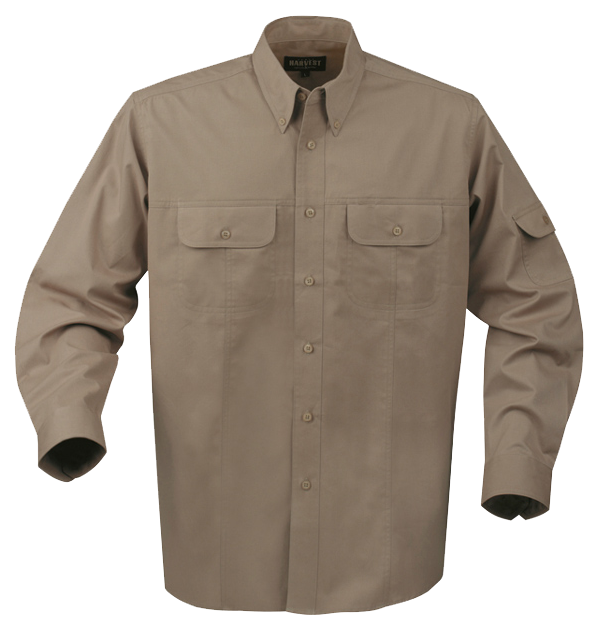 Ladies’ twill shirt with double chest pockets with flap closure and pen opening. 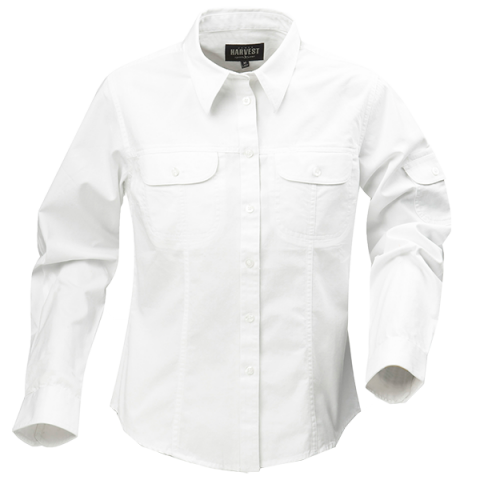 One sleeve pocket with flap. 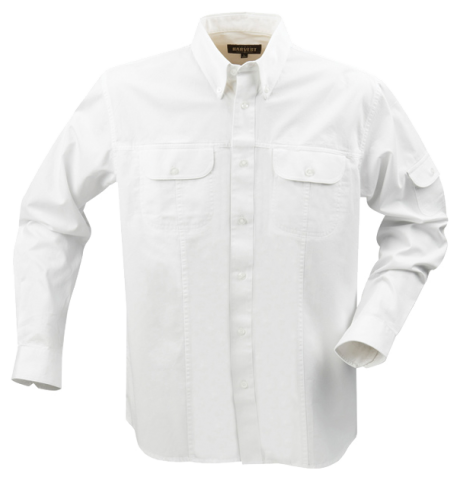 Engraved buttons, dyed to match. 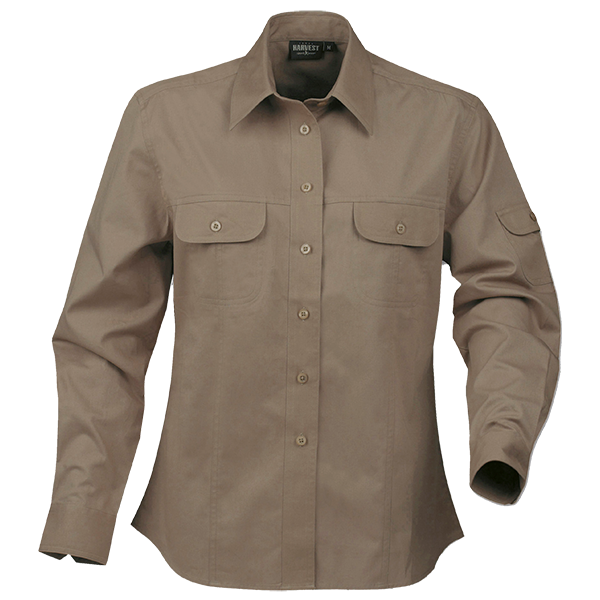 Peach finish for a softer feeling.